Love or hate his infamous ‘Twitter beefs’ there is no denying the legendary status of this house music vanguard. 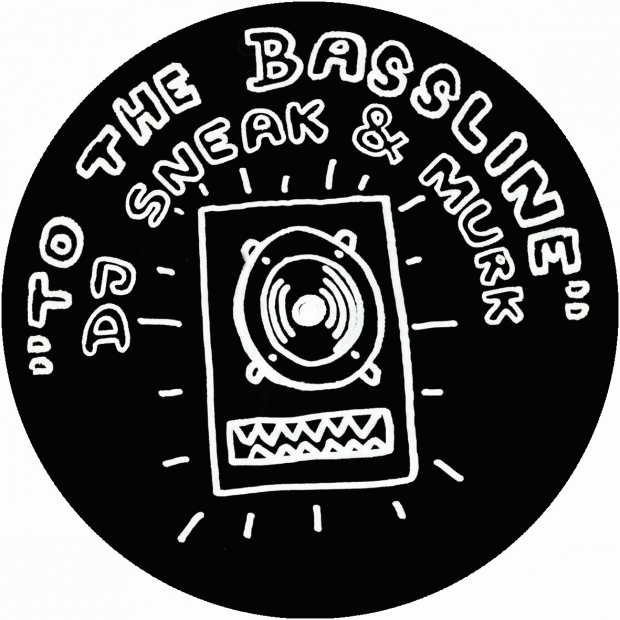 With 20+ years of DJing and producing under his belt, this is DJ Sneak’s first release on Exploited: A collaboration with Murk (Oscar G and Ralph Falcon). Back in 2003 Murk released ‘Dark Beat’ – a track that topped the Billboard Dance charts and became the underground smash of the year. So how did this all happen..
A few months ago we asked Sneak for a remix by mail but we didn’t get a reply. After 4 months he suddenly popped up in our mailbox, apologized and said that he finally had some studio time. In the end he sent through some tracks to see if we like them. The rest is history as youre probably listening to one of the tracks right now. This quirky and funky house track (a 10 minute journey) is only the tip of the ice berg though. Expect 2 Releases from Sneak on Exploited. Cracking Vinyl Artwork by Berlin Street Artist Nomad.